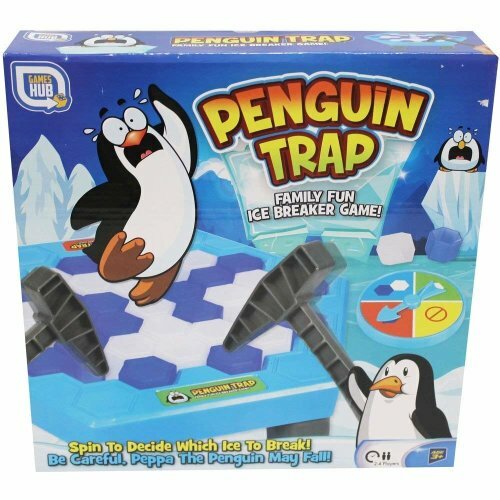 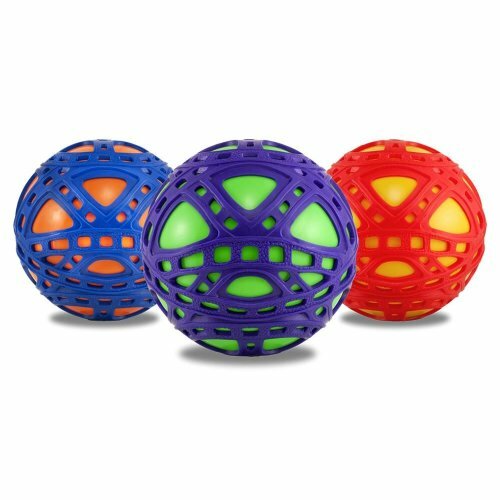 Entice your little ones away from their screens to join in with some fabulous family fun - from indoor sports toys to exciting outdoor options, we have everything to keep you and your kids entertained! 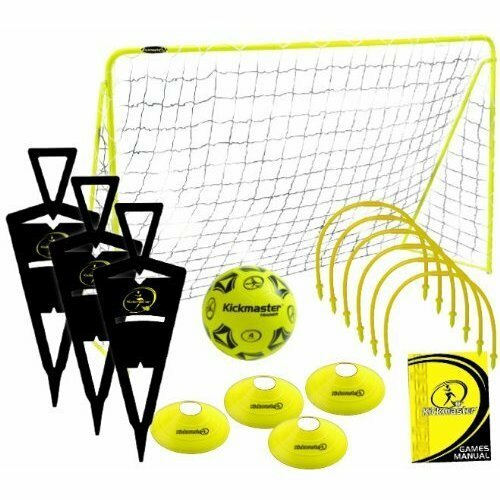 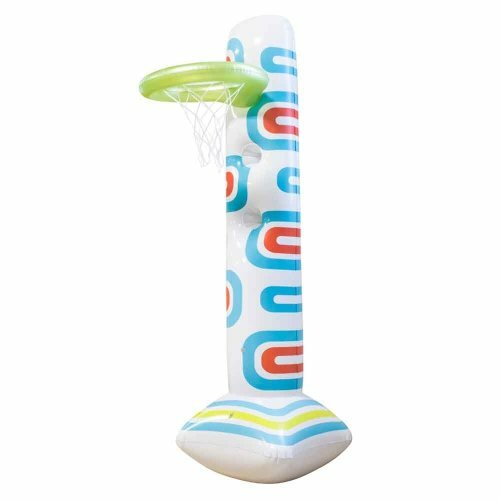 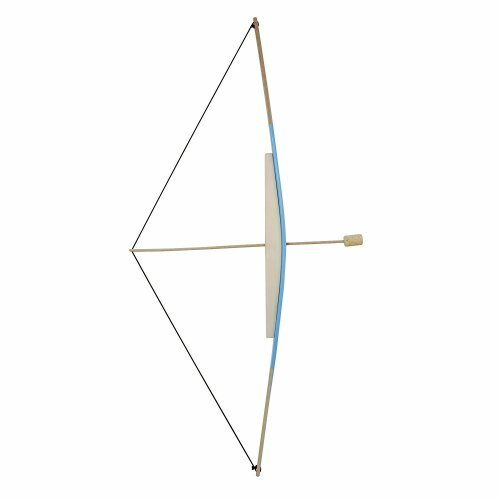 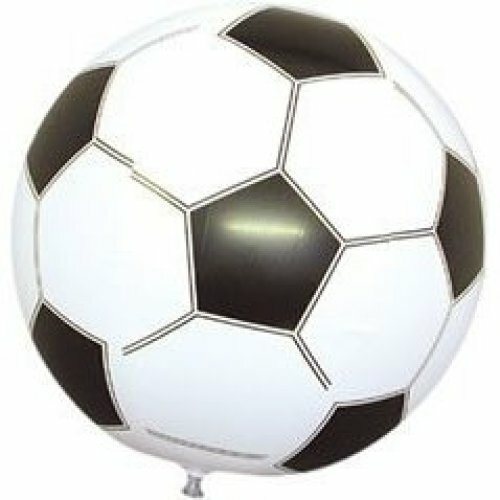 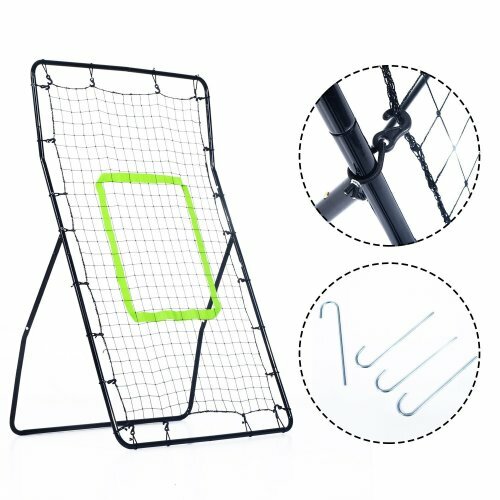 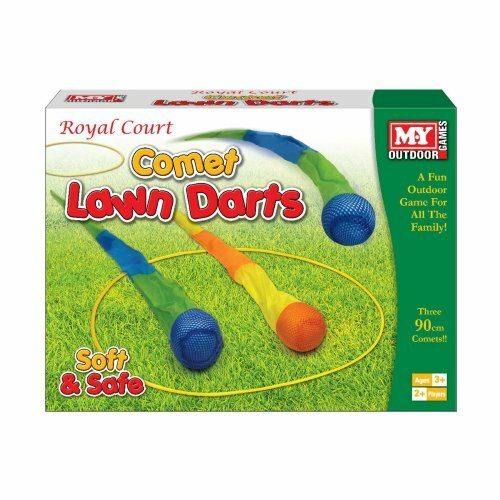 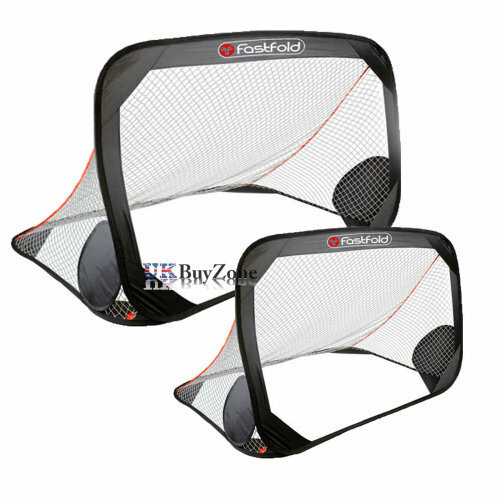 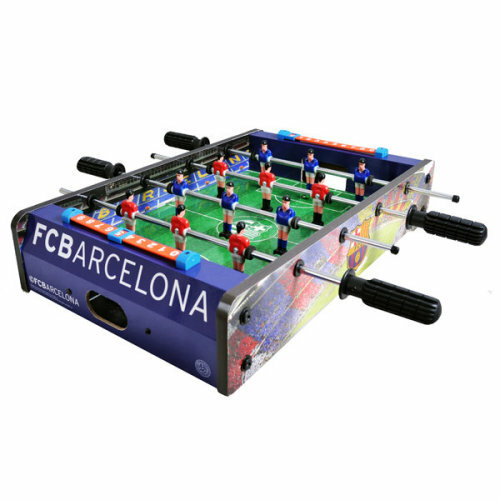 Here at OnBuy, you’ll find a multitude of sports toys for sale for some active indoor and outdoor joy. 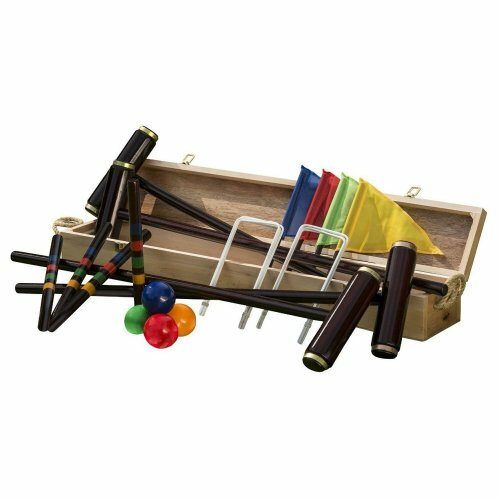 Thanks to our brilliant selection, you don’t have to leave playtime in the hands of unpredictable weather! 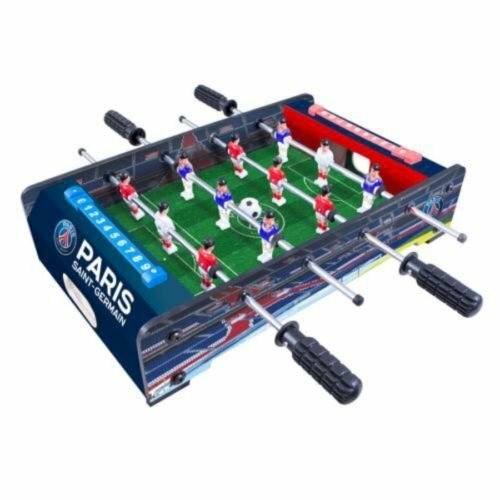 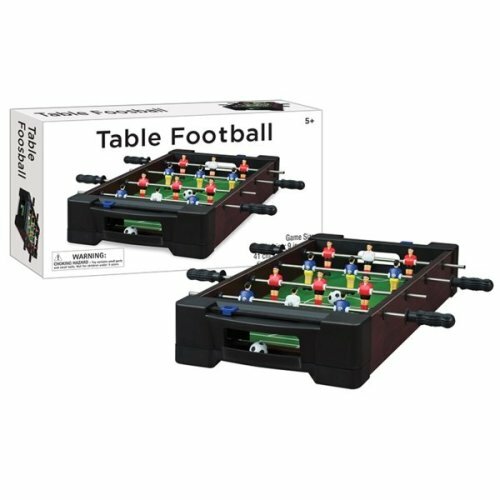 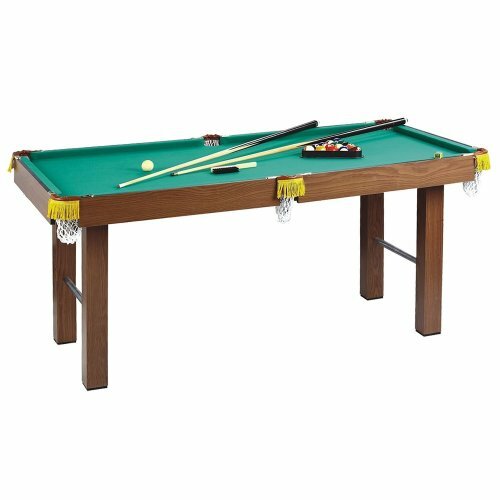 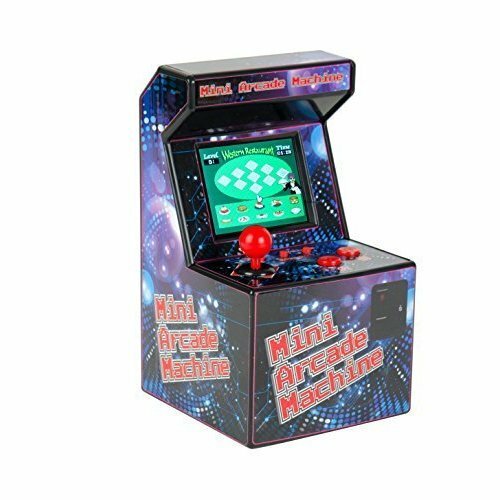 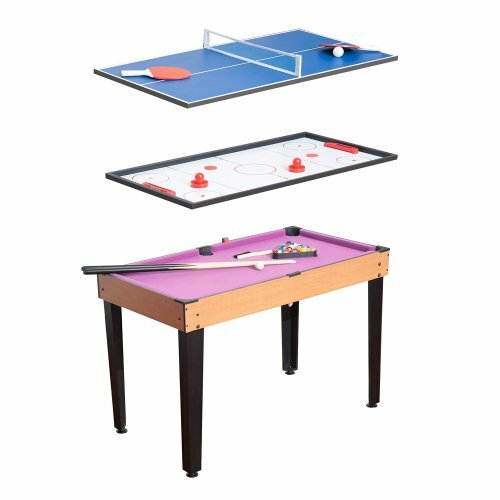 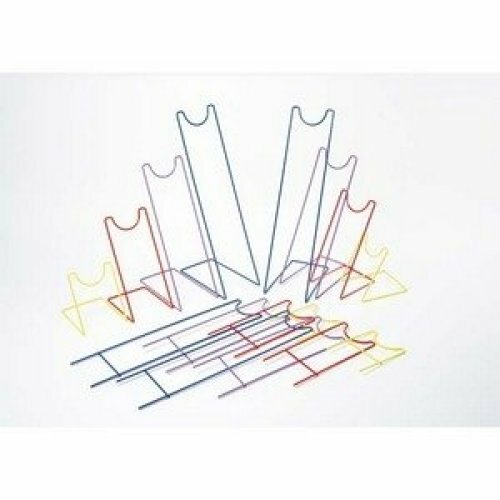 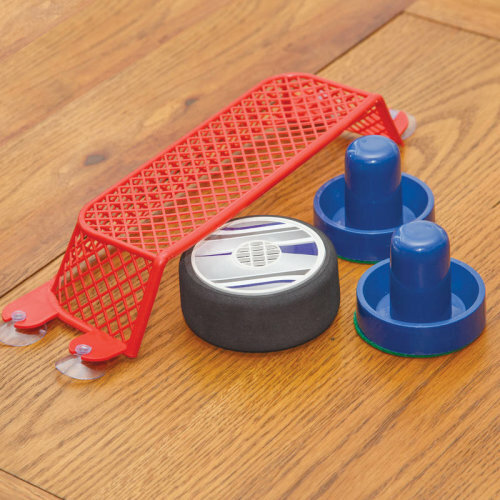 Recreate an arcade in your very own home with our impressive game tables and top-of-the-range darts and accessories or transform your hallway into a superb bowling alley with our best indoor sports toys! 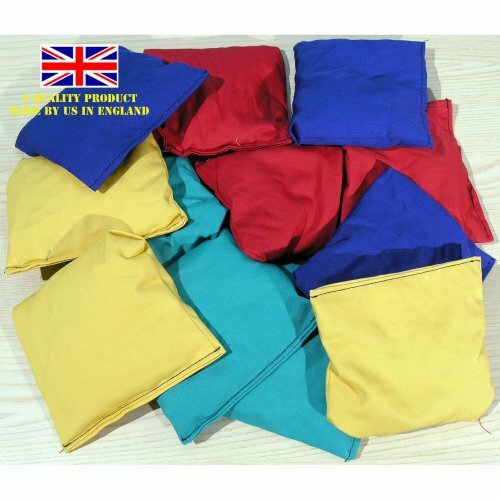 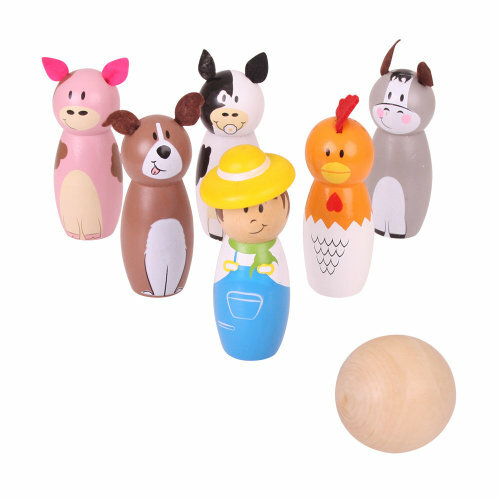 With mini versions for younger ones (perfect for smaller hands!) 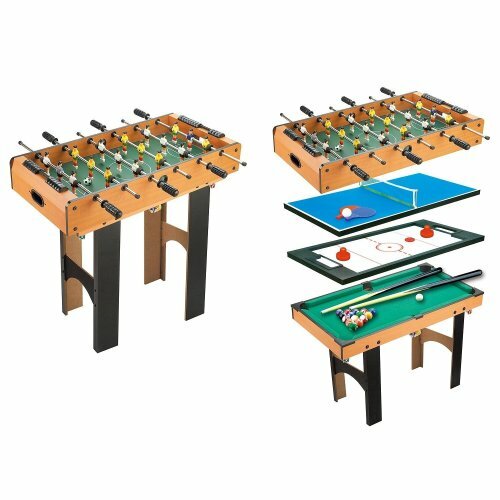 and options to rival professionals, our edit is bound to bring out the competitive nature in everyone - from the warmth and comfort of your house! 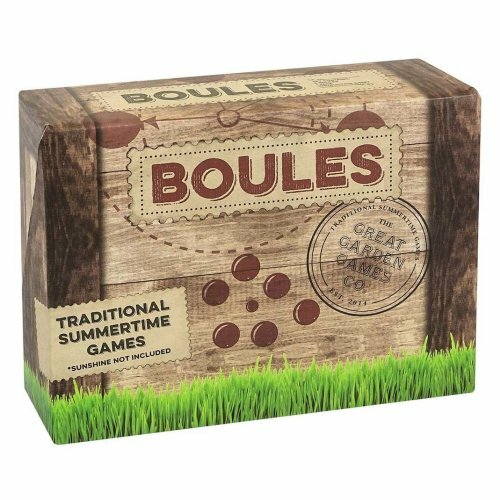 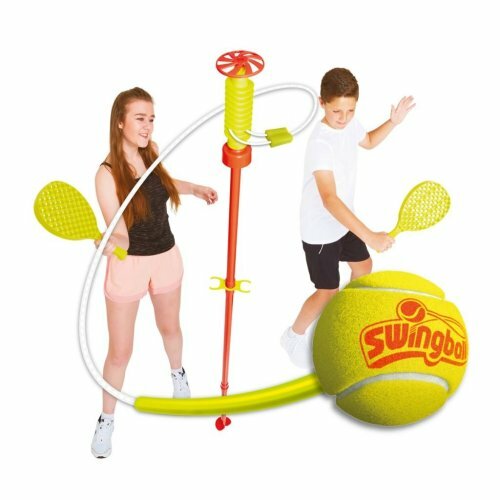 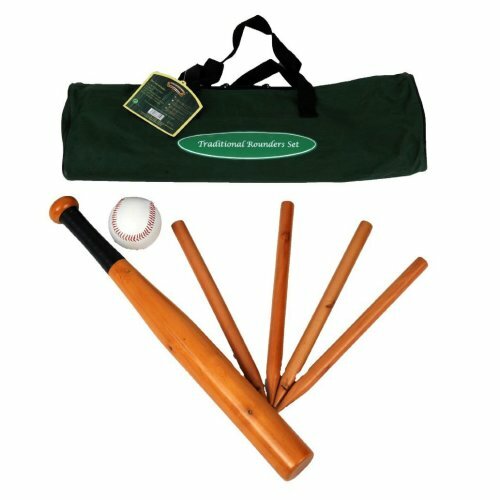 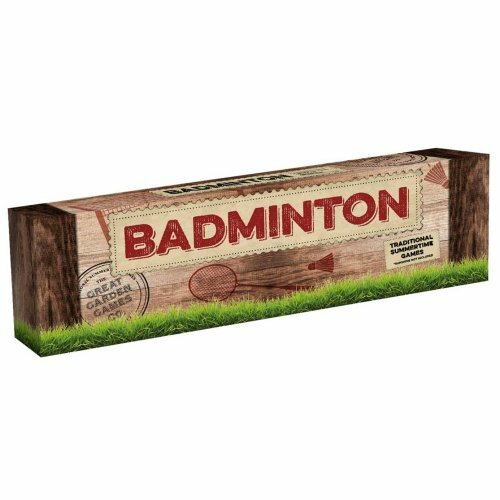 Take the family outside and throw in some sneaky exercise with our fantastic outdoor sports toys - whether in the park, at the beach or simply in your garden! 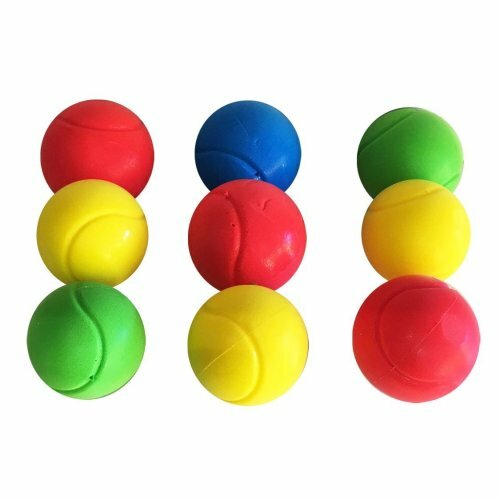 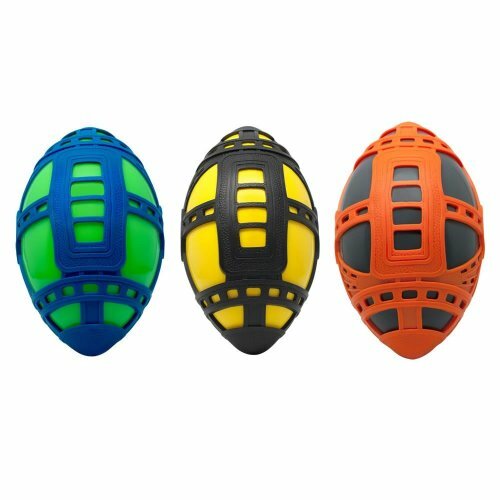 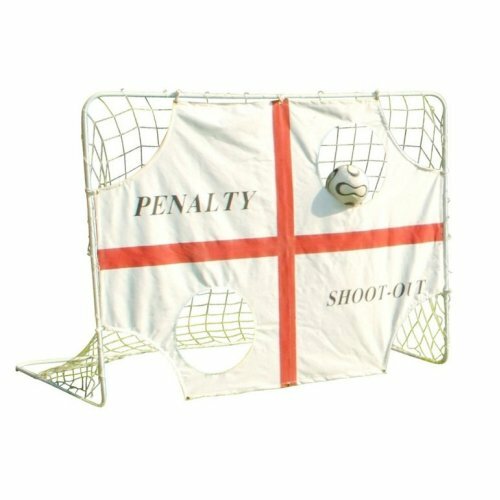 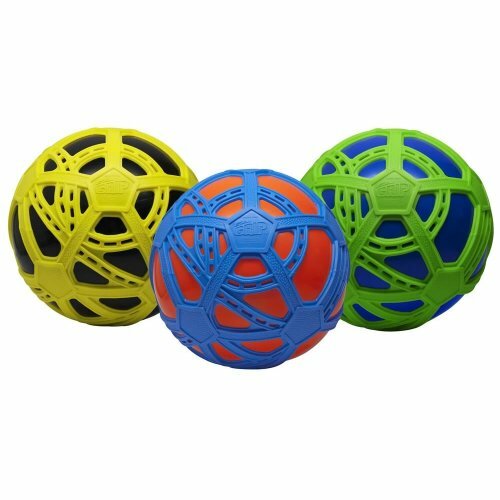 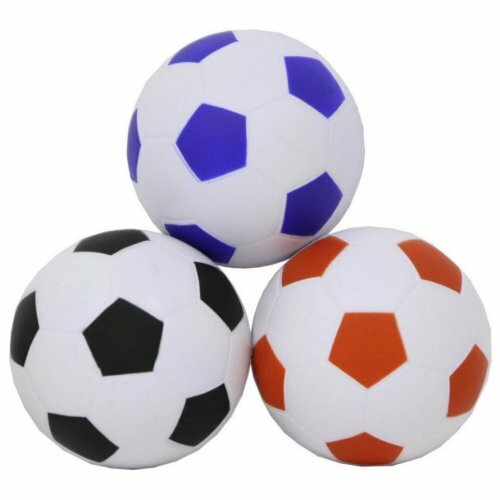 Check out our range of striking toy footballs, perfect for all ages: there are colourful ones to delight tiny tots and Fifa-worthy choices for older ones to show off their Harry Kane skills!